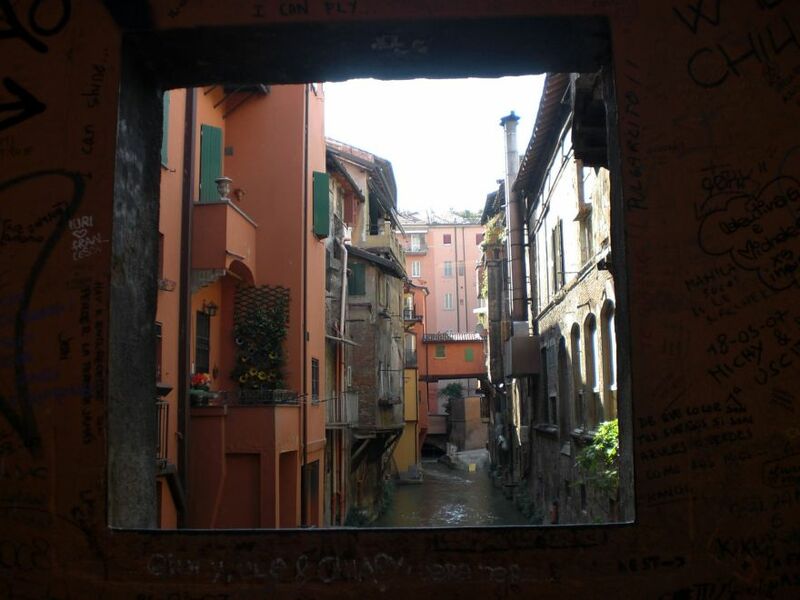 Thinking of a city trip to Italy, most people probably think of cities like Rome, Firenze or Venice. 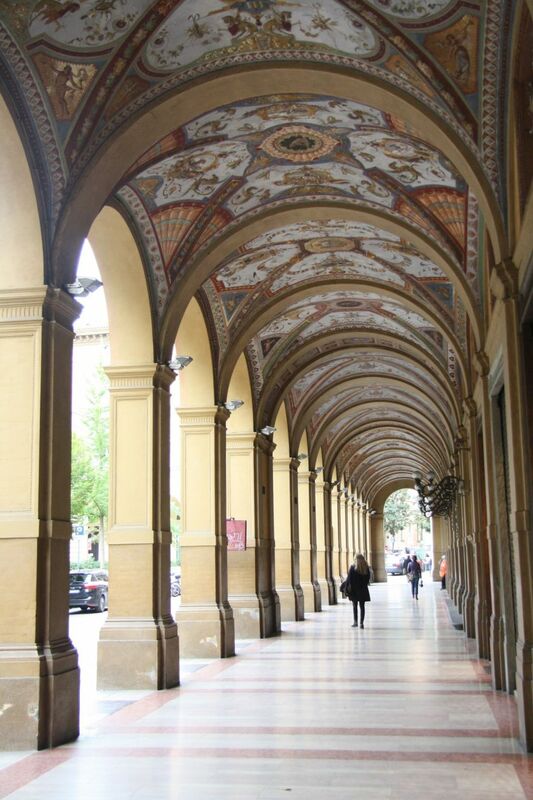 However, if you are in to Italian food, one of the best places you can go is Bologna. 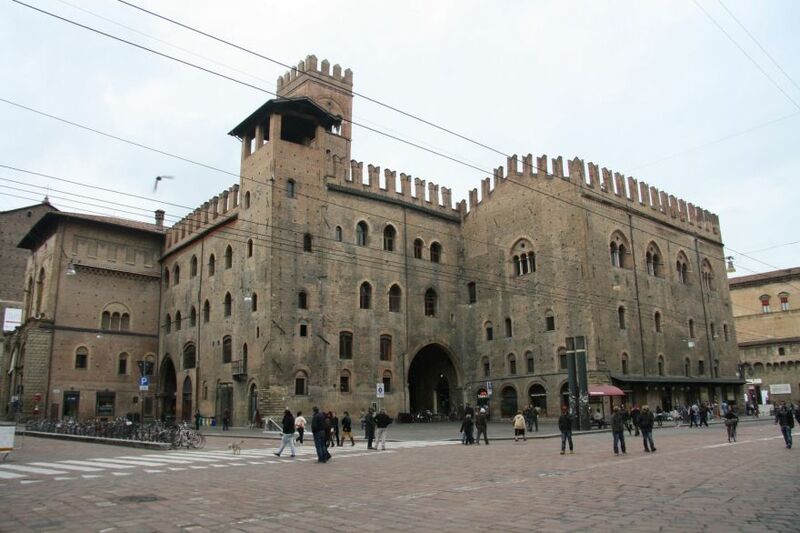 Bologna is the capital of the Italian cuisine. But don&apos;t expect a spaghetti bolognese. Spaghetti is from Naples. In Bologna, they only serve egg-based pastas. For example tagliatelle, lasagna or tortellini. 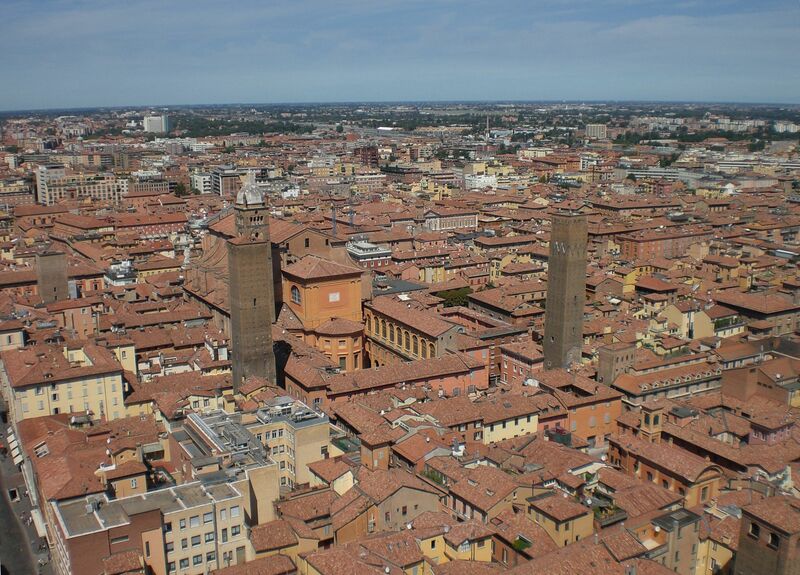 Due to these pastas, in which a lot of butter, cheese and meat is being used, Bologna received the nickname &apos;The fat one&apos;, although other nicknames are also in use (La dotta because of the medieval city and La Rossa because of the color of the roofs). In Bologna, any restaurant will serve a good meal. However, as usual, you can better avoid the tourist location. As mentioned above, not because the quality of the food, but because they are too expensive. 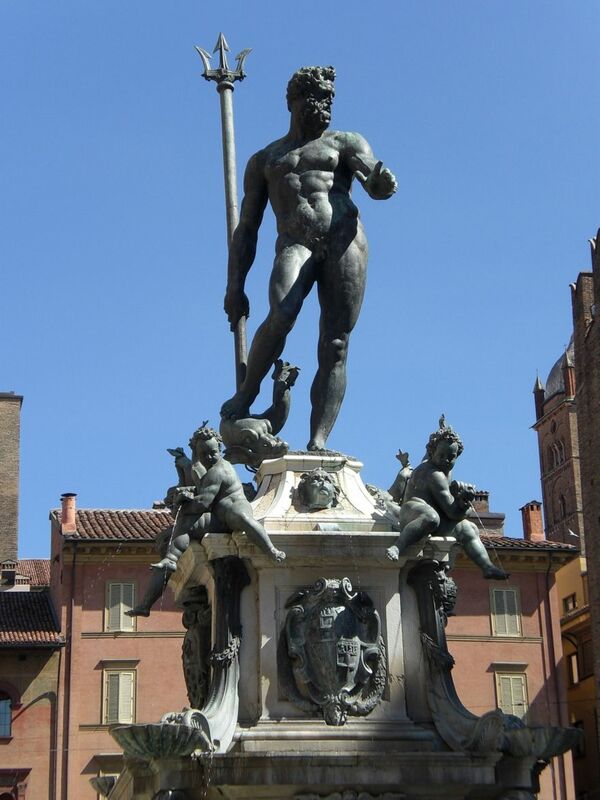 Restaurants around Piazza Maggiore can best be left for the unknowing tourists. Instead, it is much smarter to head out to one of many osterias or trattorias, like Osteria dell’ Orsa (Via Mentana 1) or Trattoria Serghei (Via Piella 12). Most of these restaurants are poorly decorated, but the poorer the better! If you don&apos;t fancy a pasta, perhaps a pizza is a better choice. We really like the pizzas at Pizza Casa, at the corner of Via delle Belle Arti and Vicolo Dè Facchini. However, this is only a take-away. But this, it is worth it. Just bring your pizza to one of the nearby squares and eat your pizza there. Then you combine great food with a great atmosphere.